American Sign & Barricade Company is a leading manufacturer of traffic signs and highway safety products. We supply individuals, businesses, contractors, and government agencies. 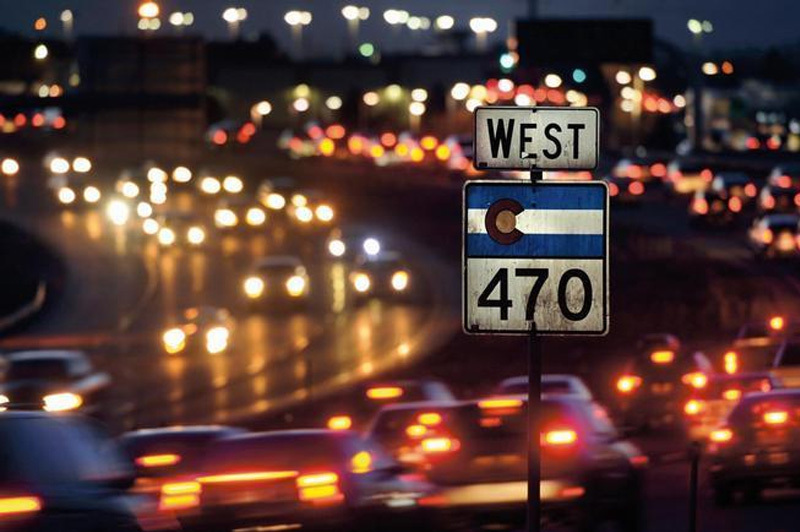 Servicing city, county and state contracts throughout the country, we provide federal- and state-compliant traffic signs, street name signs, and custom signs. At American Sign & Barricade Company, our experienced production staff will work with you from concept to completion to guarantee your complete satisfaction. Our products are designed with the highest standards and superior craftsmanship. From the preliminary design to installation, our efficient support staff will help you achieve your signage goals. We pride ourselves in on-time deliveries, quality products, and attention to detail. For personalized service and expert consultation, please contact us with your signage needs. American Sign & Barricade Company combines experience, professionalism and reliability to offer the highest quality traffic control services. From the initial traffic control plan, to employing the necessary personnel, equipment and devices, we are prepared to take on even the most challenging projects. Our commitment to safety is achieved by providing our clients with team members who are professionally trained and certified, through a rigorous training program which exceeds the National and State guidelines. Expertise with certified labor capable of handling small, low-volume arterial roads as well as major interstates with limited access. 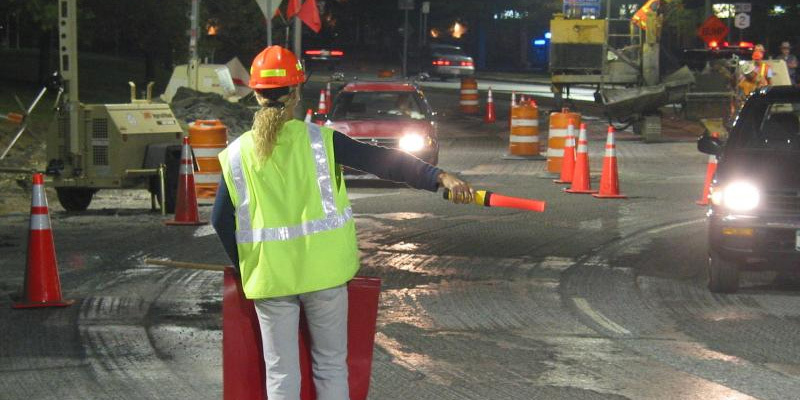 Providing accurate and cost-effective traffic control planning, allowing for safe and successful events. Athletic events, such as marathons, bicycle races, football games, etc. Expert and certified labor to handle the most intricate of flagging operations. Expert and certified labor implementing approved MHT detour plans. Installing traffic and work zone signs using the latest and modern equipment according to all municipalities requirements. Expert and certified labor implementing road closure plans. Video Patrol Services for Daily Documentation! These videos are stored on a cloud-based server and can be accessed from any high-speed internet connection via computer, tablet or smart phone. At American Sign & Barricade Company, we maintain a large inventory of traffic control products for all your traffic supply needs. Whether you need water barriers, cones, barricades, standing signs, or a mobile message sign, we guarantee you will find exactly what you are looking for at ASB! Contact us today and we'll help you scope out the precise product mix you'll need to safeguard employees, drivers, customers and pedestrians during your project.